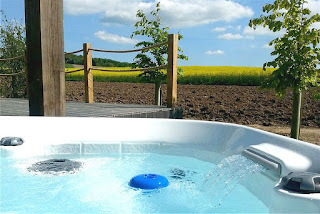 The Chilterns View offers wonderful self catering accommodation near Ewelme in Oxfordshire. 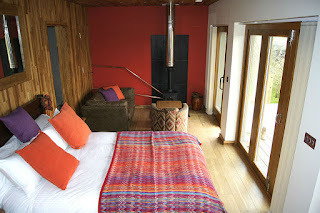 These luxury eco-lodges lie in a glorious countryside position, ideal for a peaceful rural getaway. With glorious views over the Chiltern Hills, this is a fantastic location for those that love to explore! Riversidewood Sporting provide clay shooting instructions, exclusively for guests staying at our lodges. Please enquire for prices and services available. Luxury treatments are also available for an additional cost. You can enjoy an array of scenic walking and cycling routes in Oxfordshire. Ewelme is a lovely village and is only a 5-10 minute walk away. This charming market town has antique shops, art galleries, cafes and restaurants. For those who love history a visit to Oxford is a must. You can see the Radcliffe Camera, Bodleian Library and Bridge of Sighs.